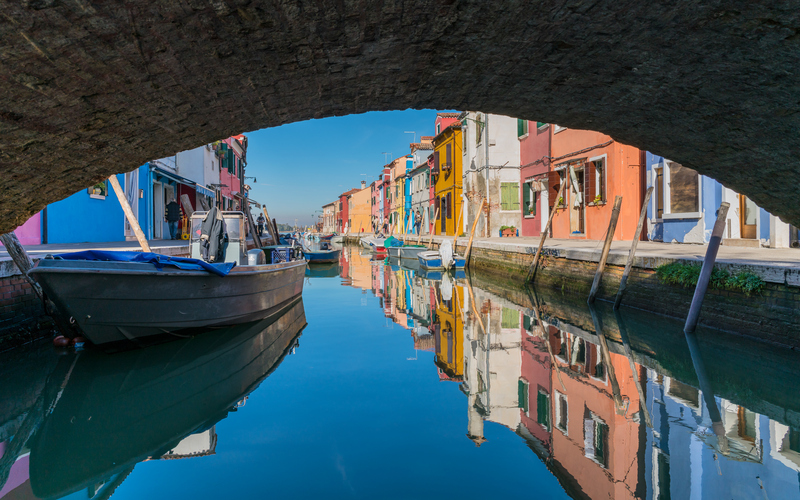 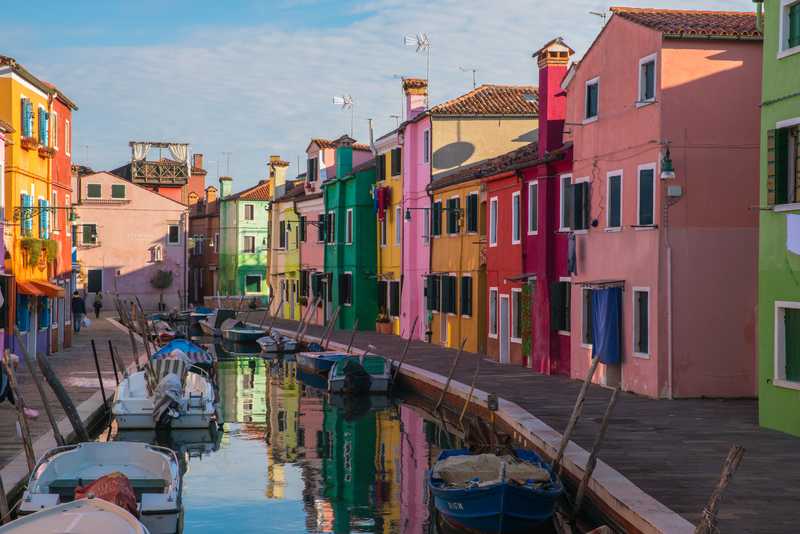 Burano is located inde Venetian Lagoon. 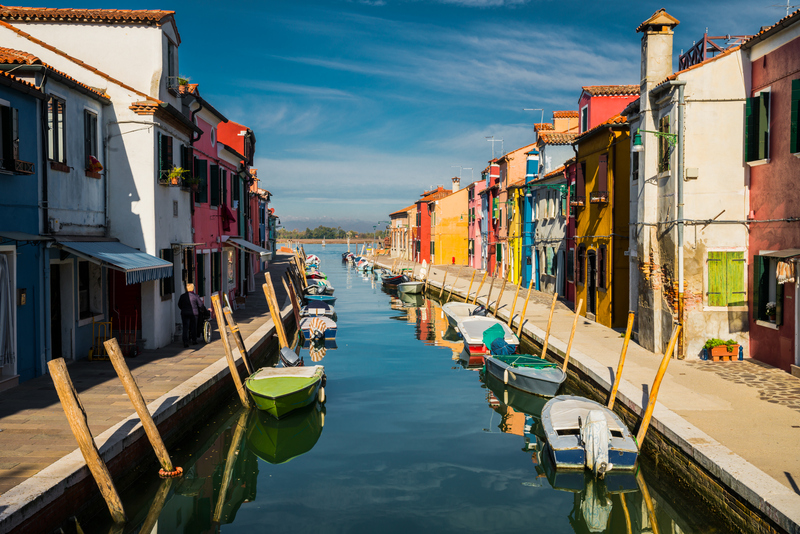 The island was settled by Romans, later it was famous for his lacemaking. 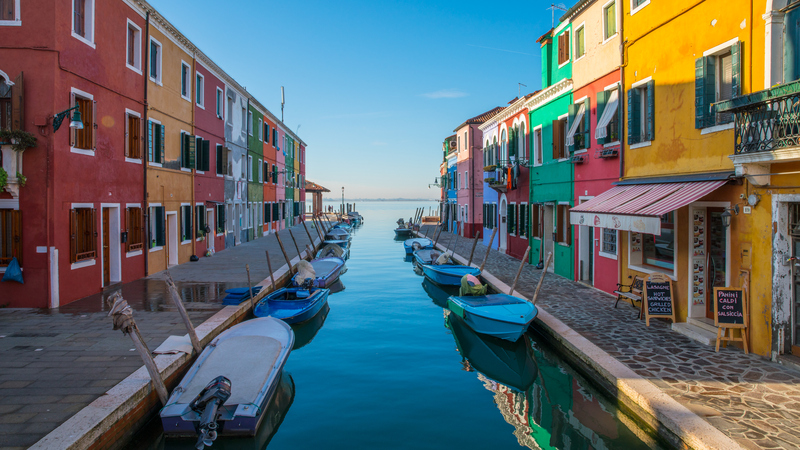 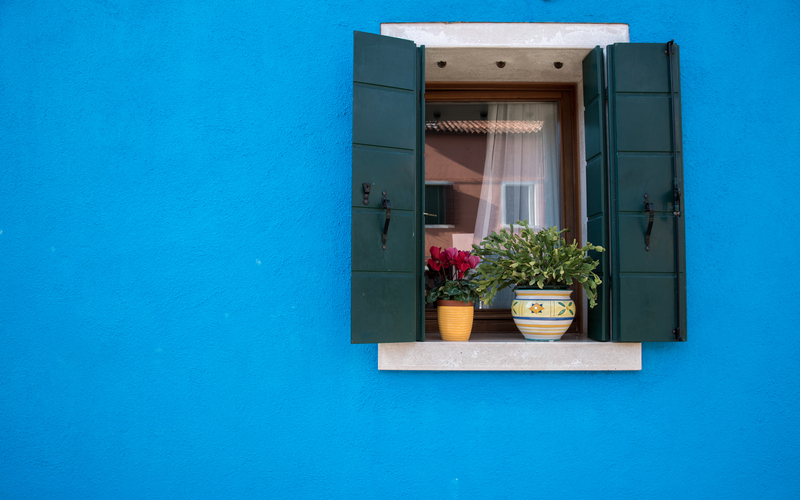 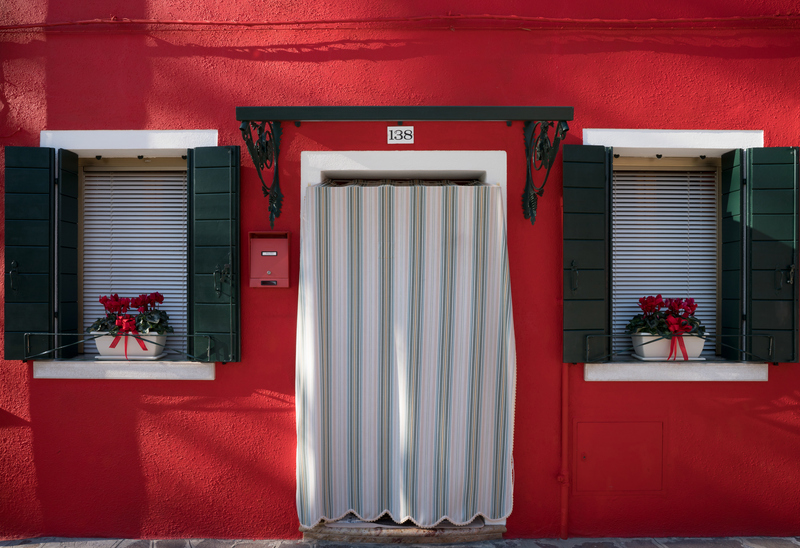 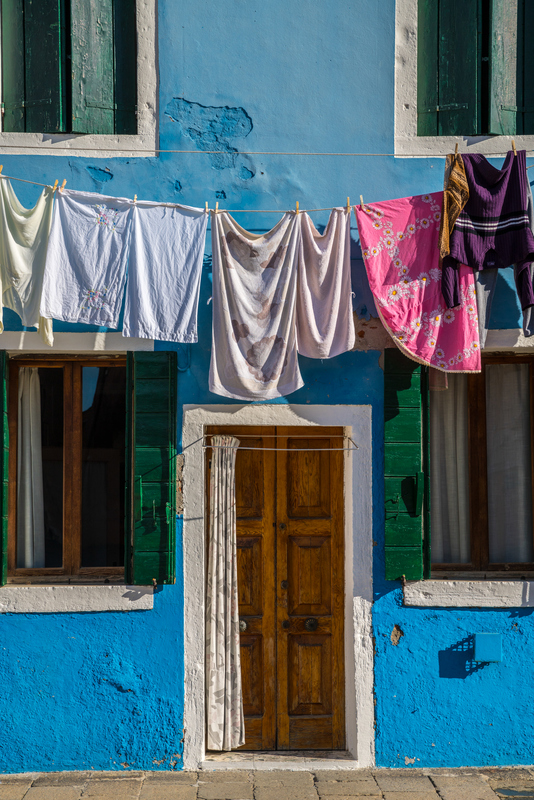 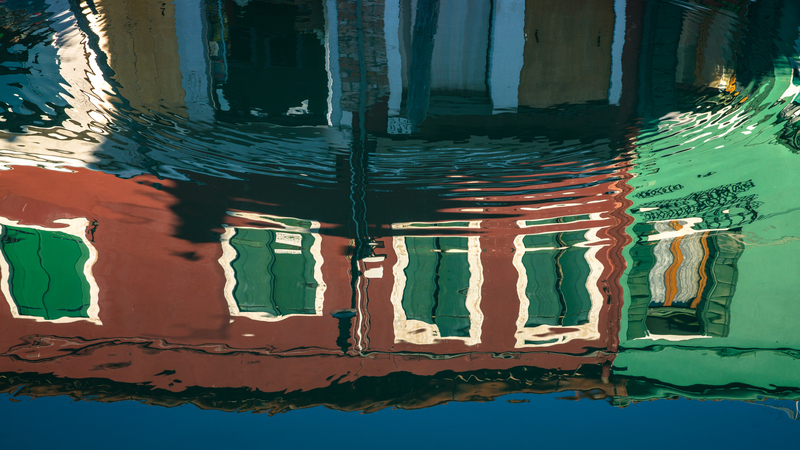 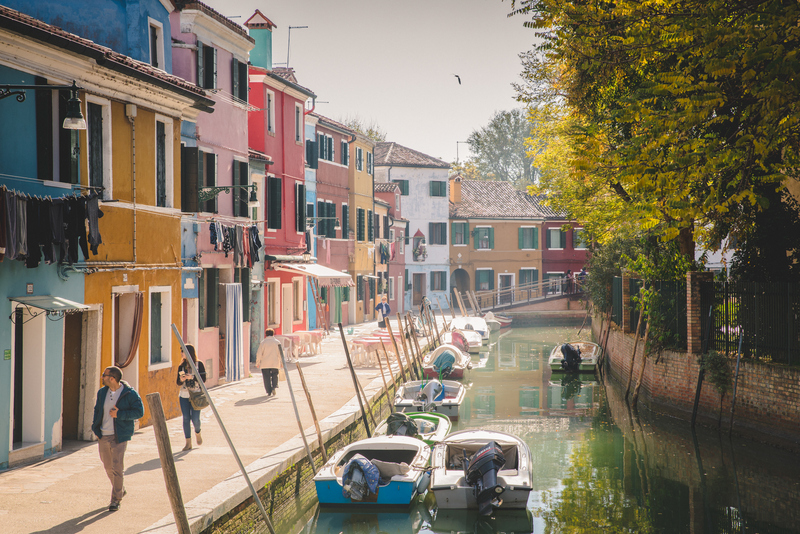 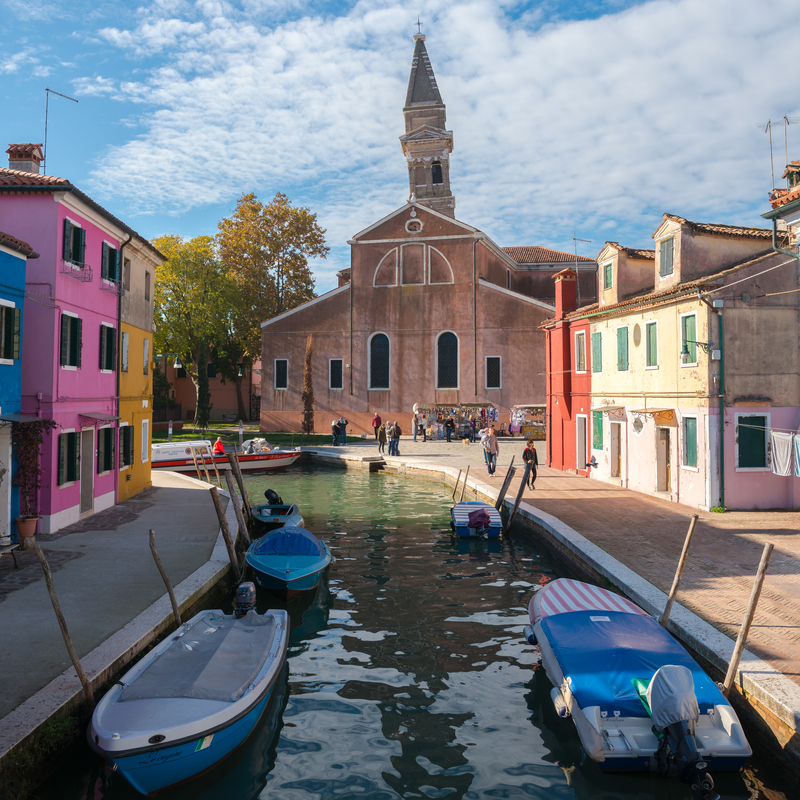 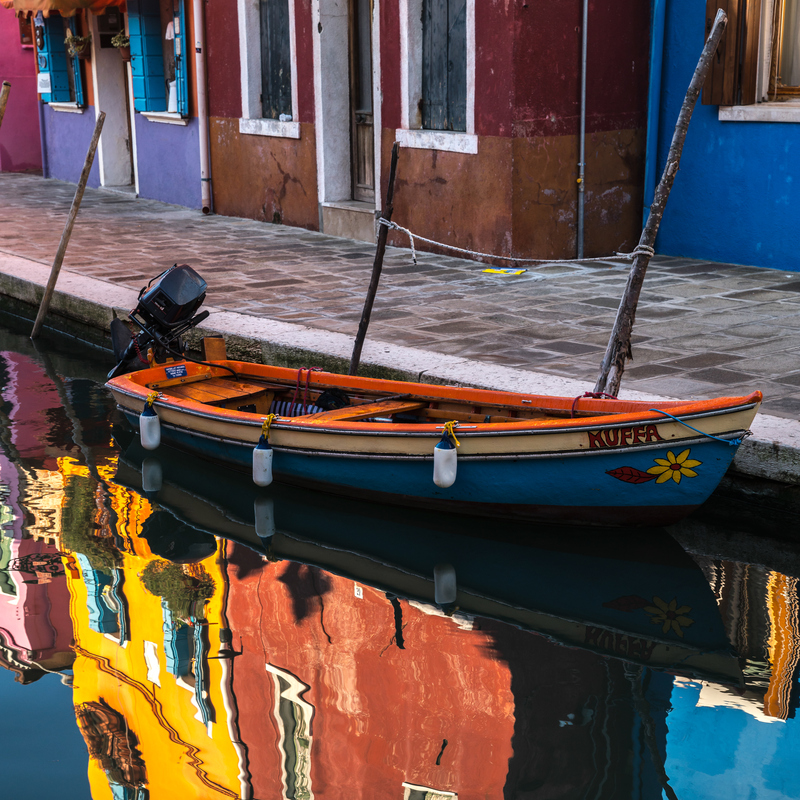 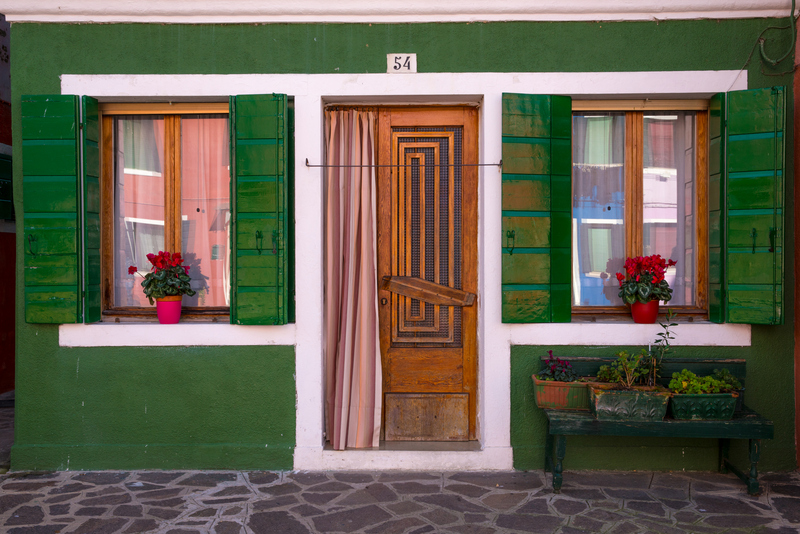 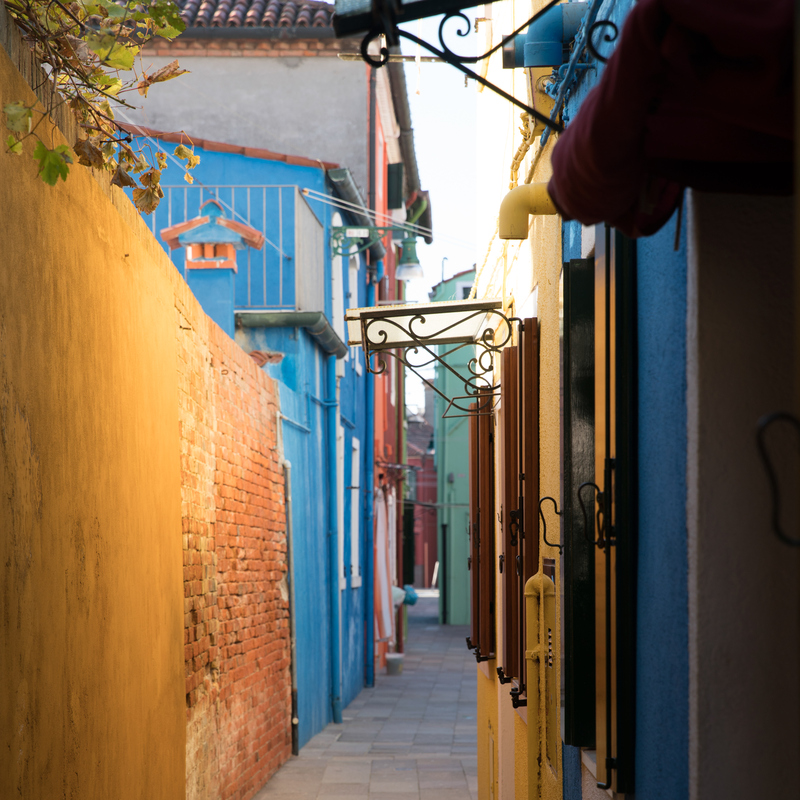 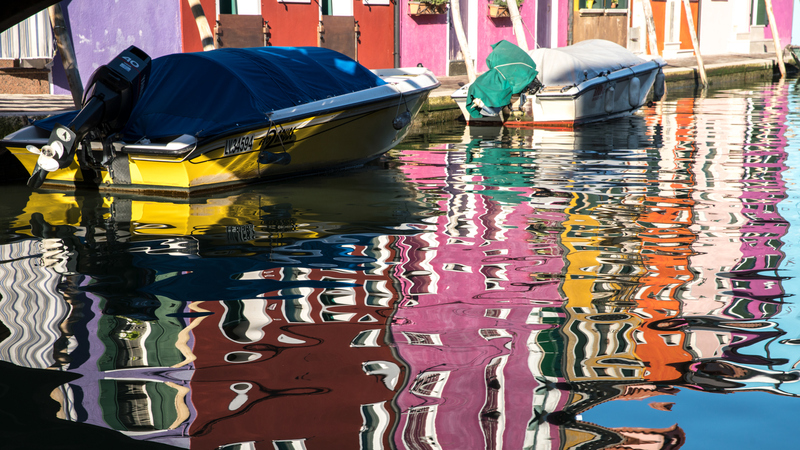 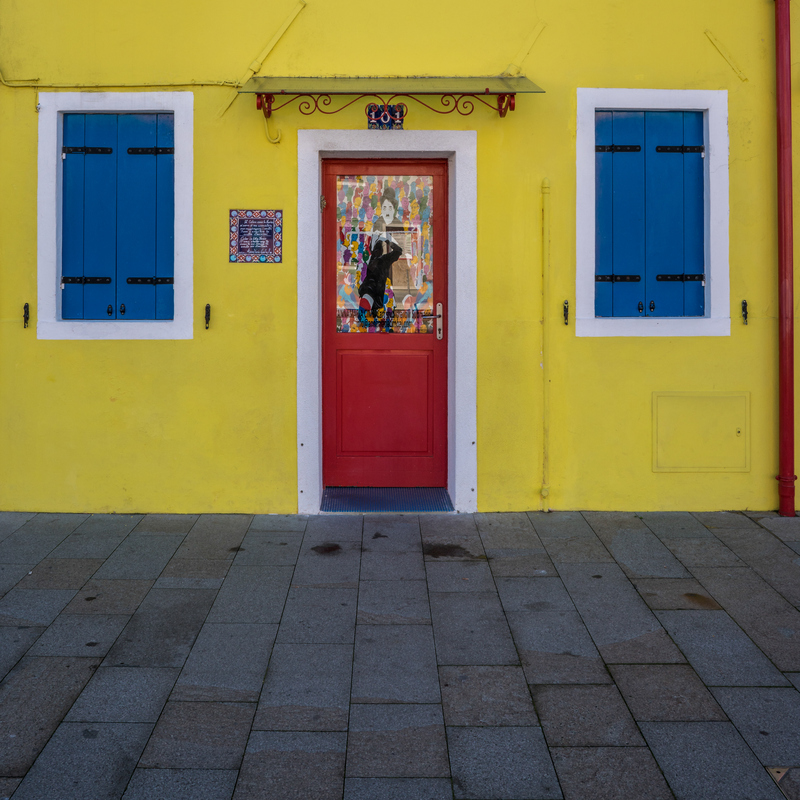 Burano is also known for its small, brightly painted houses.